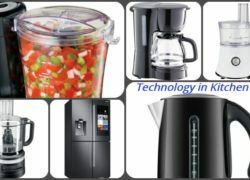 The winter seasons is almost here and in another couple of weeks you will find yourself slipping into your cosy blankets, wearing your favourite coats, jackets and sweaters, sipping cups of tea and coffee and cherishing everything else that the season brings along with it in terms of food and celebrations. But, it’s also that time of the year when you need to pay special attention towards your children who will soon be braving the breezy winter winds and extremely low temperatures to get to their schools or other activity areas. 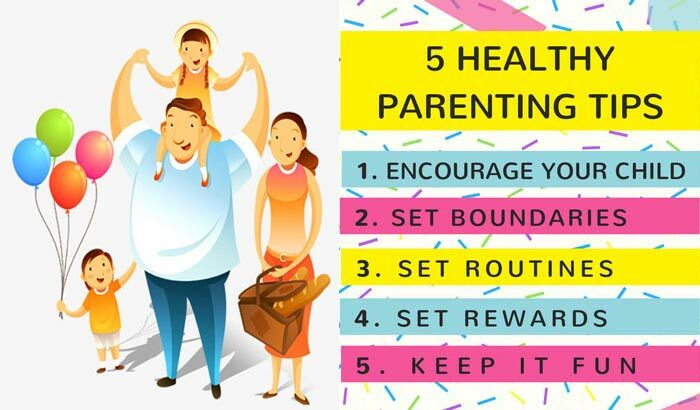 Add to this, problems such as runny nose, cough and other cold-related illness that many kids encounter during the winter seasons, and you will soon find yourself rushing to your child’s pediatrician. Children look forward to winters, as they get to spend much of their time playing outdoors, but the season often causes several health concerns and skin problems. That’s precisely why you need to be extra careful about your child’s health and safety during the cold season. Here, find some suitable tips that will help you in ensuring that your kids do not fall prey to the cold winds and dropping temperatures during this winter. 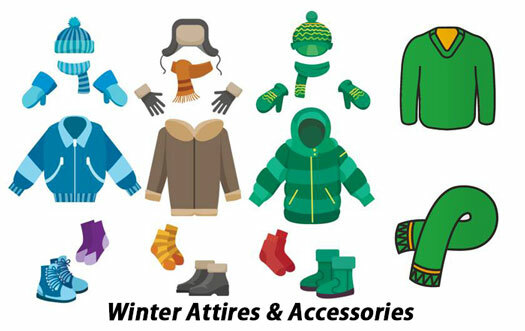 Winters are the best time to cover your kids in warm clothes including jackets, sweaters, hand gloves, mittens, scarves etc. Parents of newborns and toddlers must cover their children in an extra layer of clothing that keeps them warm but should not overheat them. Also, make sure that your kids wear their boots or shoes and a pair of sock that keeps their feet warm as well as comfortable. Winter is that time of the year when most children are hesitant or fearful of taking a bath. However, it is important to keep your infant and toddlers clean during the cold season to avoid all sorts of diseases and infections. 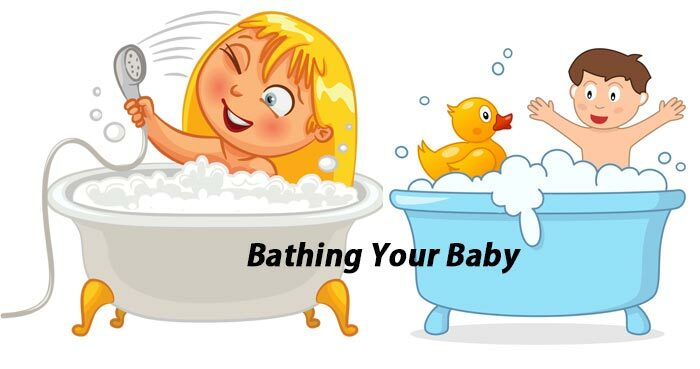 If you have a newborn, then consider giving them a bath only 2-3 times in the entire week. Remember, bathing your baby on a daily basis can get rid of the moisture on their skin and result in dry and damaged skin. Also, whether you are a parent to a toddler or an infant, make sure you use warm water for bathing your child. Bathing in cold water can cause your child to develop cold, cough and other cold-related diseases. In addition to this, rub some baby cream or moisturizer to keep your baby’s skin soft and smooth. As already mentioned above, it is crucial that you take care of your child’s skin during the winter season. This is especially true for infants who have extremely soft and delicate skin. 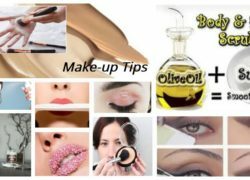 The best to take care of your infant and toddler’s skin is to apply some oil on it. For infants, you can massage their bodies with mustard, coconut, olive or any other baby oil that you prefer, at least 3-4 times in a day. As for toddlers, doing it just once in a day would be enough. Also, don’t give them a bath right after the application of the oil. Instead, wait for half an hour or more so that your child’s skin is fully nourished and replenished. Diet, as you know is important to keep your children healthy, growing and most importantly immune to various diseases. Your child’s diet during winters must include leafy green vegetables coupled with seasonal fruits such as apple, oranges and others. In case your child is fond of soups, then give them vegetable soup, chicken soup or any other soups that they are particularly fond of. Make sure your children are eating local and seasonal food instead of the packaged food items. It’s important to keep your children hydrated during the winter season. Water helps in improving the immune system and also helps in avoiding dehydration problems. Apply sunscreen lotions on your child’s body to safeguard their skin against the harsh UV rays of the sun. 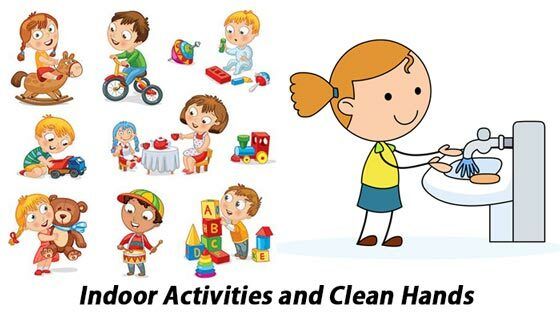 Encourage your child to engage in indoor activities during the winter season as it helps them in avoiding the cold winter winds. Always ensure that your child’s hands are neat and clean. So, go right ahead and use these tips to keep your infants/children safe and secure from the harsh winter weather and cold winds. 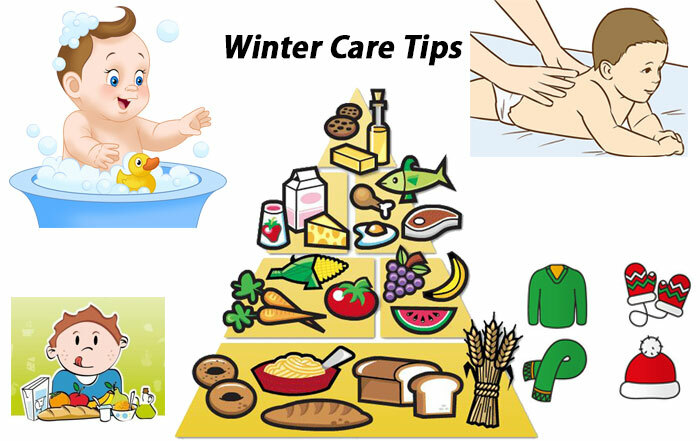 Share the post "Winter Care Tips for Your Toddlers and Infants"
Kotra Haveli –where heritage and modernity co-exist!